Everything is subject to a lifecycle. In the field of energy, the obvious question is, “Where are we in the lifecycle of fossil fuels?” Competitive technology for sourcing renewable energy, marketplace readiness, and pressures from climate change all signal that the fossil fuel era is coming to an end. This book explains the alternatives and suggests when and how change will occur. Employing a global perspective and detailed analysis, it provides recommendations on policies and strategies to make a smooth and wholesale transition to renewables before the continued use of fossil fuels becomes economically and socially disruptive. Gregory Meehan’s overview eschews politics in favor of comprehensive coverage and logical explanation. He addresses economic, environmental, and security concerns and does not shy away from illuminating limitations and problems with various energy sources. Meehan’s dogged pursuit of the current state of knowledge and energy practices around the world shows that different answers are proving viable for different social and environmental contexts. 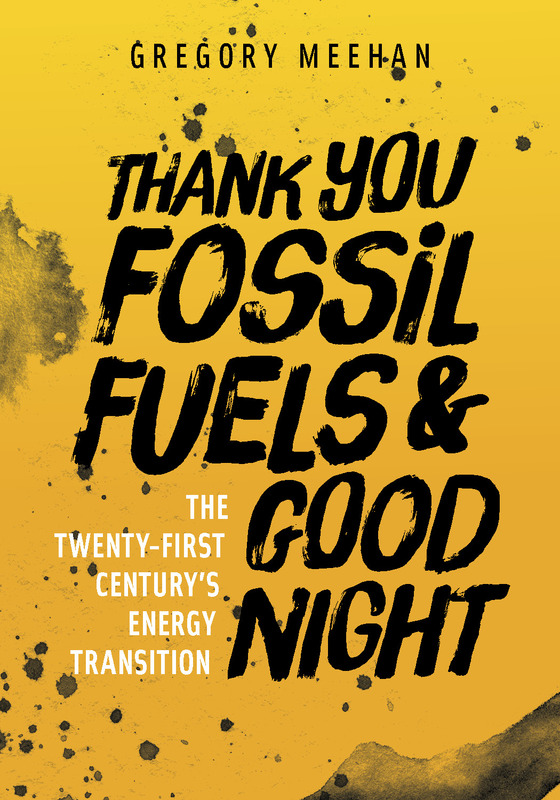 This is the most wide-ranging and thorough introduction to the world’s energy issues and choices to date. Lecture and exercise guides available upon request. Gregory Meehan has long held an interest in energy and began his career studying chemical engineering, before life took him into the field of infectious disease diagnostics. After retiring in 2013, his interest in energy resurfaced.